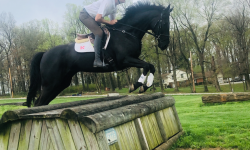 Natasha Sprengers-Levine is a USDF Bronze and Silver Medalist based in Winchester, Virginia, who competes her KWPN-NA mare at Third Level and dabbles in lower level eventing to stay humble. She audited George Morris’s clinic at Beverly Equestrian last week and kindly submitted a report. George Morris teaching at Beverly Equestrian. Photo by Natasha Sprengers-Levine. The viewing area at the gorgeous Beverly Equestrian was packed last Friday morning with auditors whose notepads and pens sat poised to learn invaluable lessons from jumping and equitation master George H. Morris. The lessons learned sitting ringside listening to George, the living legend, are translatable across disciplines and beyond the walls of any arena. Read on for three life lessons (and perhaps a few more …) from a day spent with George H. Morris. 1. Riding is simple, but not easy. “It’s a simple sport, but it’s not easy.” The sport, George said, is about your legs and your hands, and your horses’ reaction to the leg and the hand. 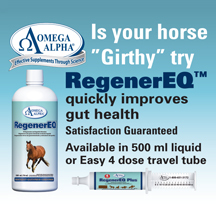 Riders of all disciplines and levels can appreciate that this is easier said than done. “Position precedes contact. A correct position puts us in the right place as riders to have contact through the leg, hand, and seat. 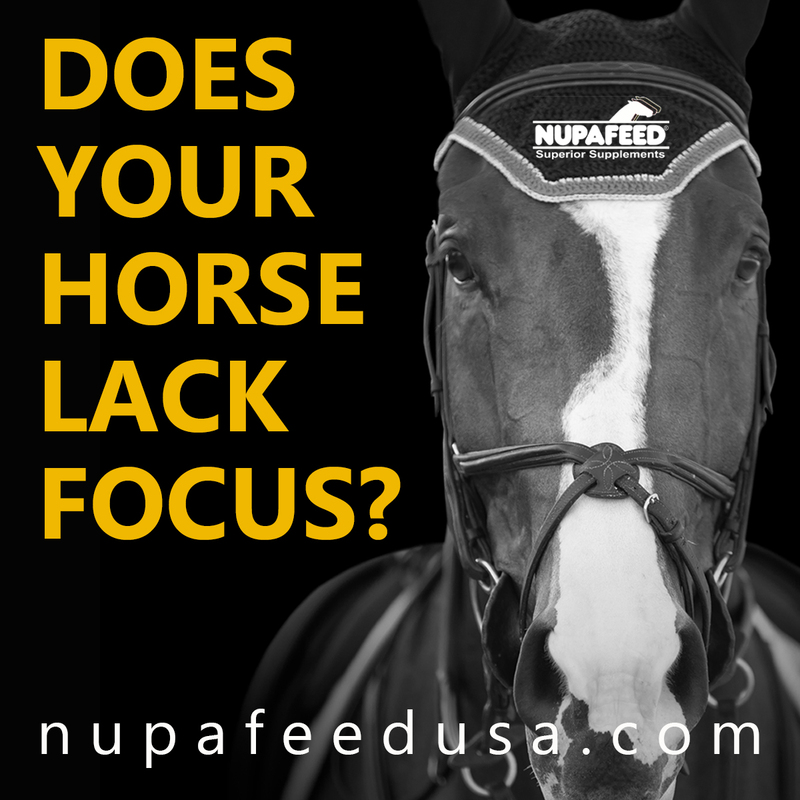 Ask the horse to accept you, and don’t fudge the contact.” George emphasized that horses really must accept the rider and the contact, and that this acceptance is taught by the rider. 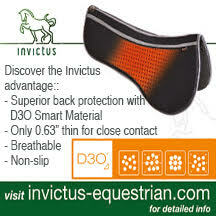 If the seat, leg, hand position is wrong, a riders’ contact cannot be correct, nor accepted by the horse. “You have to be watch others, you have to be observant, but mostly you have to think. 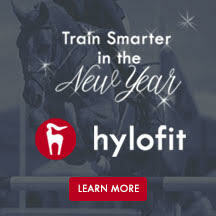 You have to figure it out.” George presented riders with various exercises on the flat and over fences that challenged them to think about how best to achieve the desired effect. Shoulder-in positioning at the trot encouraged riders to practice straightness from the leg first. There was an exercise in which riders did canter departs from the walk every 10-12 strides to ensure the horse respected the leg and the hand aids. 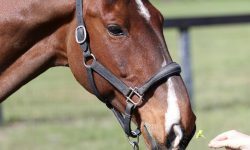 These principles translated to the over-fences work as riders were asked to adjust the number of strides between fences to prove the responsiveness of their mounts. 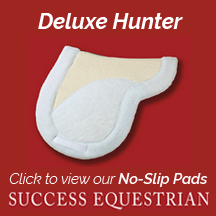 “The six-stride exercise teaches discipline and precision. Precision of track and how a line of travel influences distance to a fence is an important principle.” After the warm-up on the flat and through a bounce, George had the riders all work through an exercise wherein he had four fences placed at one end of the arena. 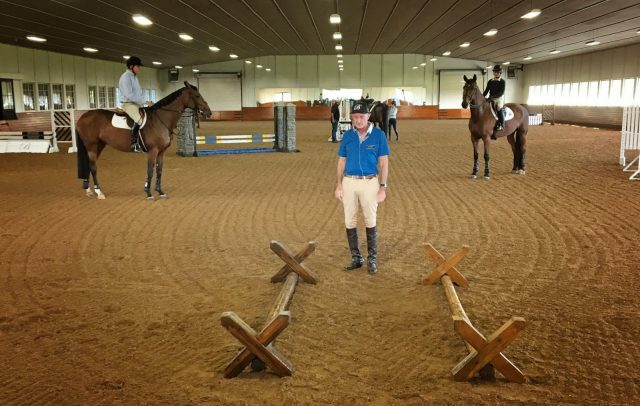 Riders were told to jump two of the jumps on the circle, then add another if it went well, to work up to four jumps with six-strides between each fence, first tracking right, and then changing direction by cantering over a single pole placed in the center of the four fences. 3. Good riding is good horse training. 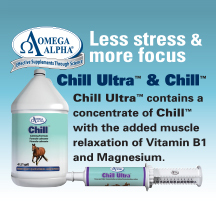 “We want a flexible, adjustable horse.” The ultimate goals of any discipline are to get the horse to go forward, back, turn left, and turn right in response to the aid the rider is supplying. “Don’t be passive. Be active. Don’t practice a helpless, hopeless attitude.” If a mistake happens, just keep riding. 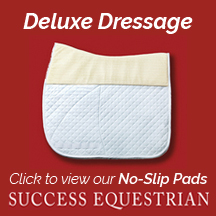 Riders need to participate in guiding the horse and urging him to go from one place to the next. 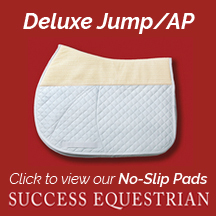 If you are in a jumping exercise, recover your rhythm and keep jumping. “Effective riding is beautiful. 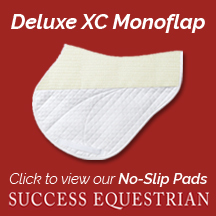 Form plus function will get you success in the saddle.” All riders have certain tools available to them to get them to a jump, these include leg, a cluck, spurs, and a stick. 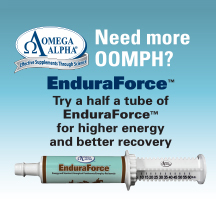 Riders need also to employ a bit of an aggressive attitude to get results. “Know your schooling exercises. It’s not enough to just hack around, you have to educate your horses to make them rideable. That’s exercises like transitions and lateral movements.” George encouraged the riders in their warmups at all levels (3’6”, 3’0, 2’9”) to ride transitions within the gaits, to open and close the horses’ strides as well as to change directions and keep the horses thinking. Always make sure you can still make your horse go forward and straight. Lateral work in collection is important to create a more rideable, adjustable, flexible horse, but it cannot be at the expense of a horse that is forward and in front of the leg. Don’t be sloppy, ever. I know for sure I will be carrying a small towel with me from here on out so I can place it on my right thigh to cross my left leg over it while wearing my polished tall boots. Nobody likes a smudged pair of breeches! 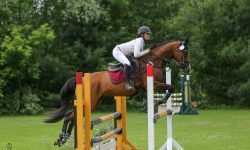 Riders and auditors were able to sign up for this fantastic experience through Event Clinics. You can find your next opportunity at www.eventclinics.com. 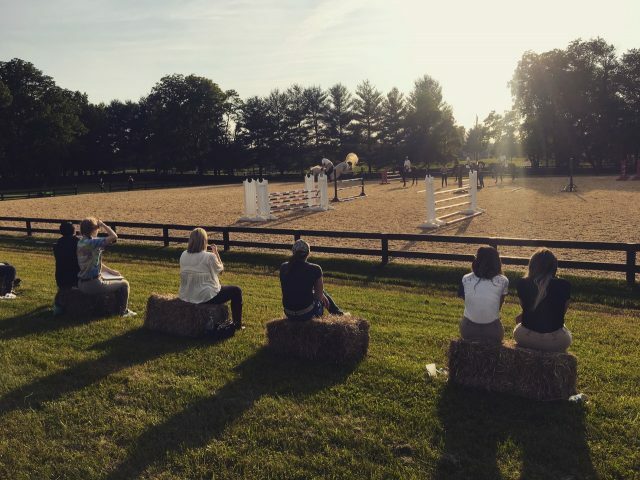 Auditors take in a McLain Ward clinic held at Rutledge Farm in Middleburg, Virginia. Photo by Natasha Sprengers-Levine. Horses are expensive. Competitive endeavors even more so. As much as we’d all like to think that we can teach ourselves, there’s a point at which we’re all likely to fall into the trap of repeating the same mistakes over and over again and failing to think outside the box to fix them. 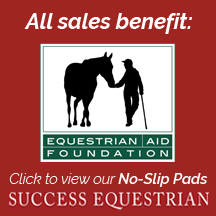 So, what’s a financially savvy equestrian to do? Get creative with maximizing opportunities! Cut costs. Auditing a clinic is substantially less expensive than riding in one. 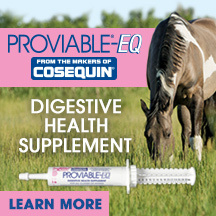 By selecting to leave your four-legged partner at home, you can save on everything from truck fuel to stabling costs. Plus, there’s the major difference between packing for your noble steed and bringing along a notebook to jot down the pearls of wisdom that are bound to pour through the clinician’s microphone. Maximize your time-investment. Time is money, right? Taking the audit-only route is sure to cut down on your time commitment, especially if you’re lucky enough to have a Big Name Clinician teaching somewhere local to your home, barn, or office. 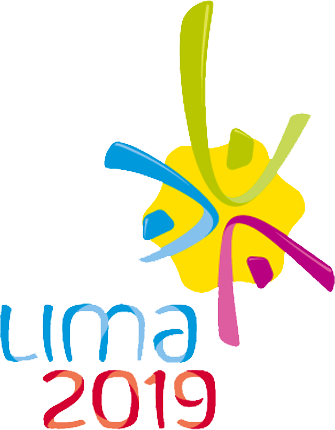 Most organizers will send out a schedule to all registrants a few days in advance of the event, so you can even pre-select which sessions you think will be most interesting and beneficial to the pursuit of your own goals. Check it all out. Leaving your horse at home for an auditing experience can provide you with a great opportunity to scope out the situation for when you might decide to participate as a rider. 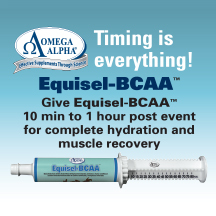 If you’re lucky enough that this Big Name Clinician will be returning to your area in the future, you can consider whether his/her teaching and communication style will be beneficial to you when you’re in the tack. Learning about a different discipline from a clinician whose area of expertise falls outside of your area of riding focus can help you think outside-the-box for solutions to training problems or about ways to simplify things you’re working through. You never know the specific phrase that will help you magically grasp that pesky notion of a half-halt until you hear it! Auditing is also an opportunity to check out the facility, including trailer parking and stabling. Bringing your horse to a clinic is a huge investment of finances and time, so it’s a good idea to do some in-person research! Think local! 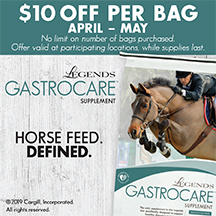 Auditing a clinic shows support for your local horse community; sales from auditor tickets can help organizations and facility owners offset the costs of bringing you these types of opportunities. Help maintain the momentum by participating as an auditor! Remember to pre-register whenever possible so that facilitators know how much food to provide and chairs to set out! 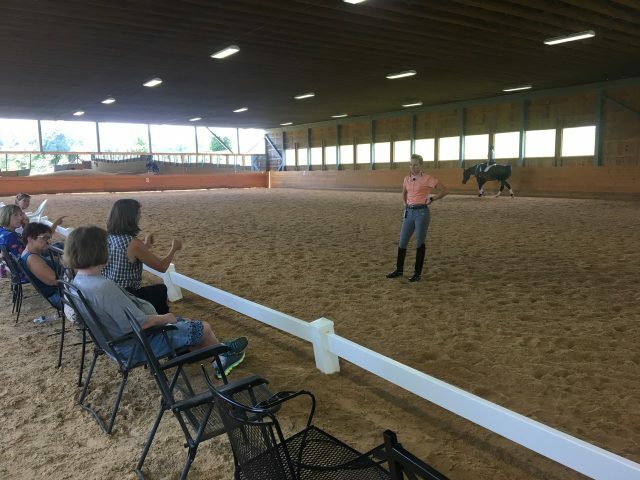 Lisa Wilcox fields auditor questions during a clinic at Fairview Dressage Training Center in Millwood, Virginia. Photo by Natasha Sprengers-Levine. So, where does one find all of these opportunities? I love platforms like www.eventclinics.com where I don’t have to create a password to see all the cool stuff going on, and I can search by specific clinician. 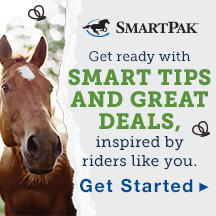 You can also check out major equestrian organization websites such as USEA, USDF, USHJA and USEF, and keep an eye on EN’s “What’s Happening This Summer?” series, our to guide to lessons, clinics, schooling shows and other riding and educational opportunities during the summer (see last update on July 14). I also ask around to see what my riding friends are up to. Some clinics aren’t advertised so word-of-mouth is still the best way to get a foot in the door! Natasha Sprengers-Levine is a USDF Bronze and Silver Medalist based in Winchester, Virginia, who competes her KWPN-NA mare at Third Level and dabbles in lower-level eventing to stay humble.